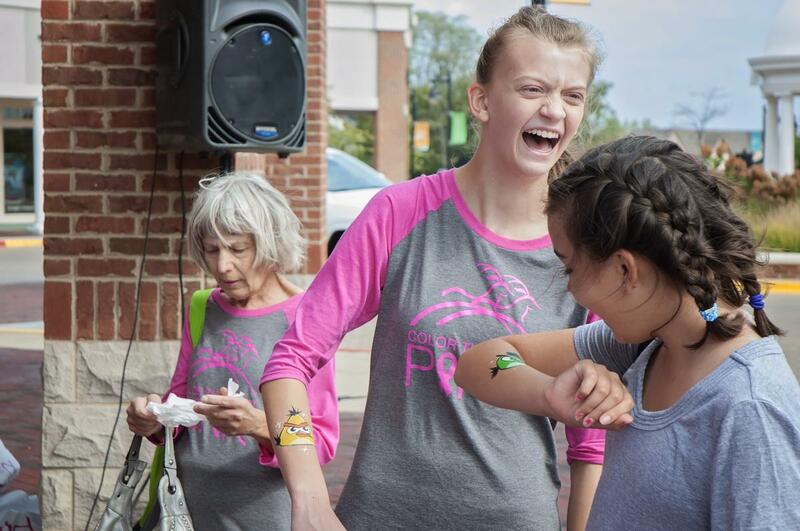 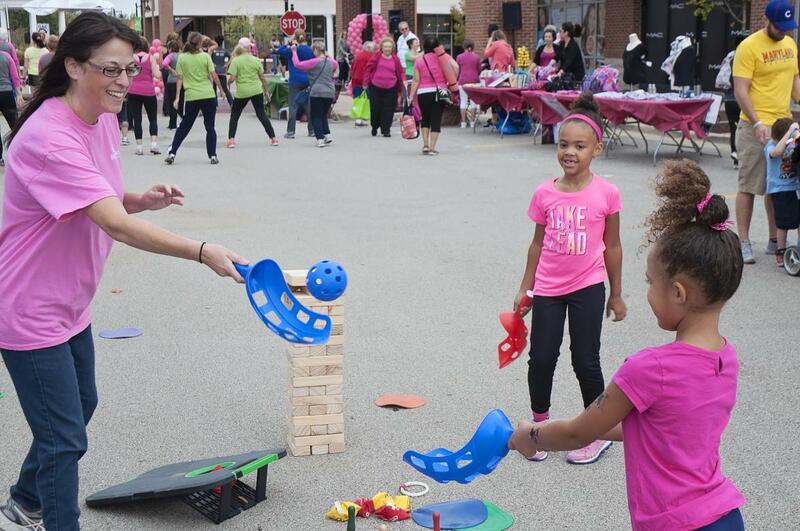 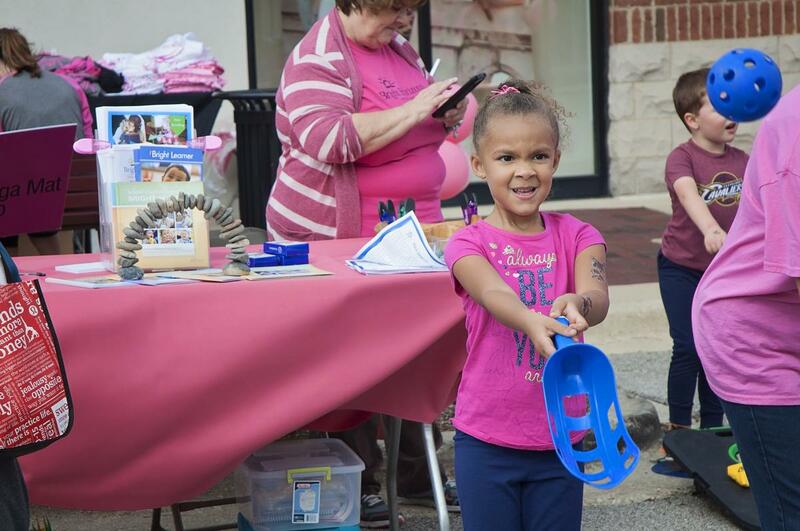 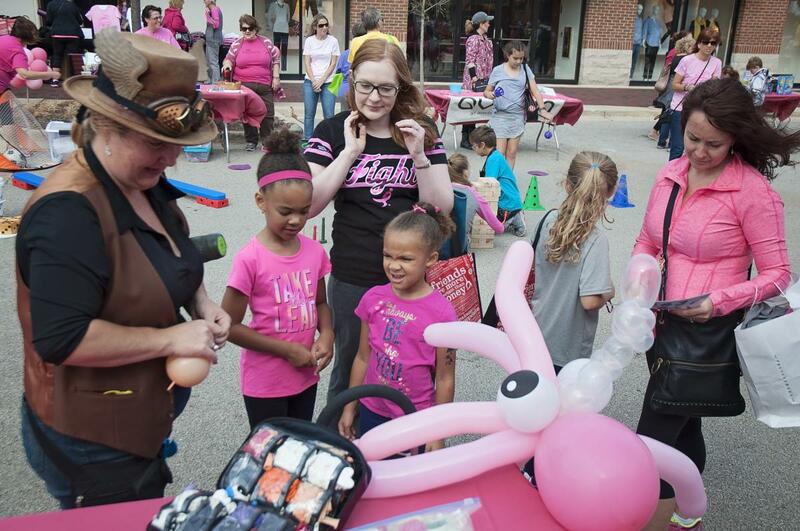 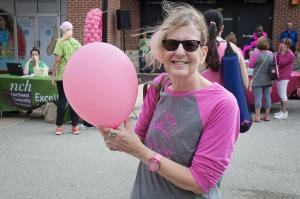 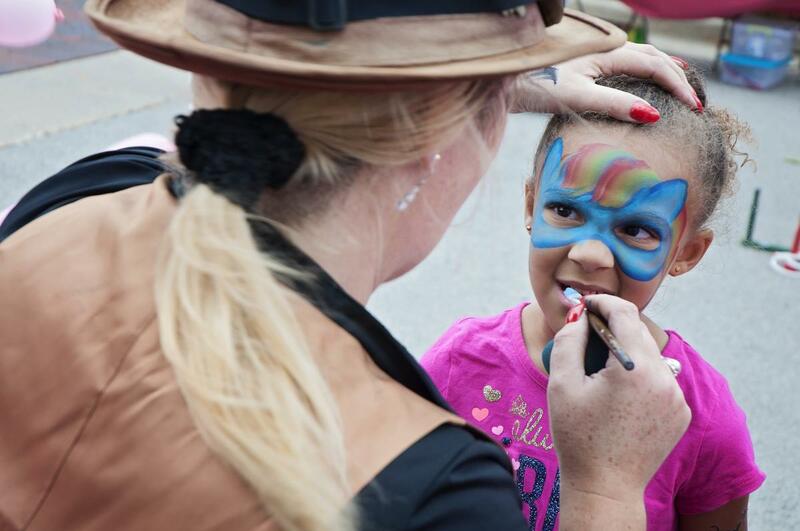 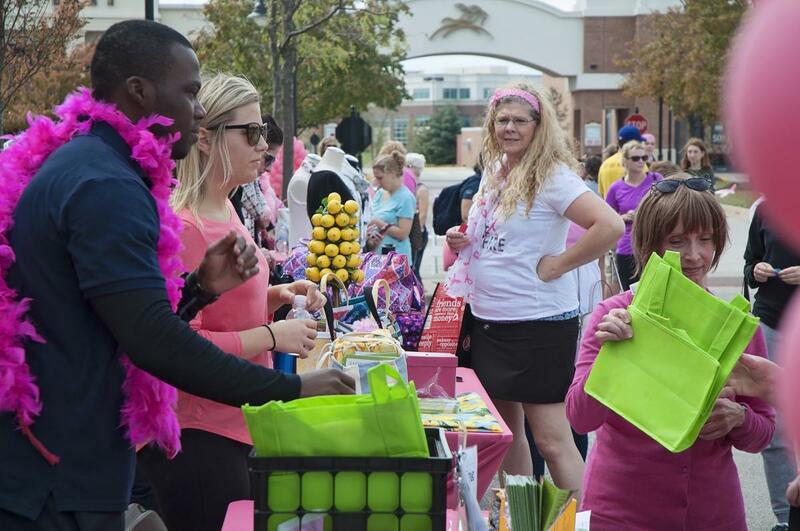 Another successful year for the Color the Town Pink Event! 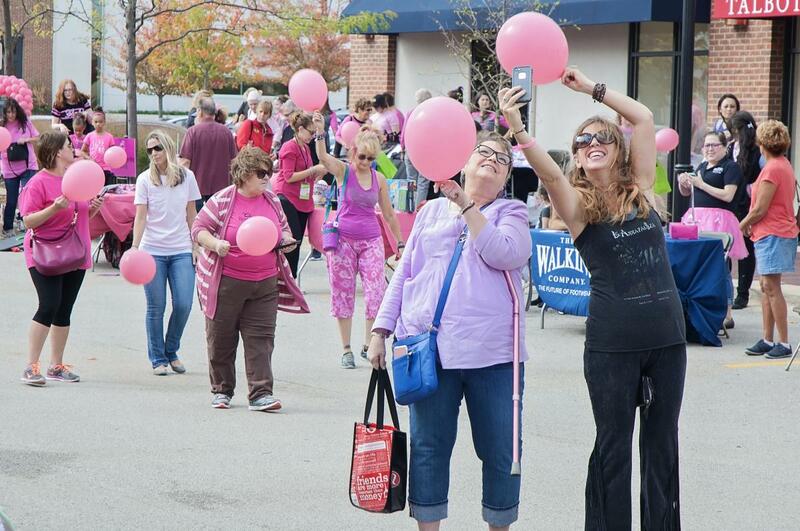 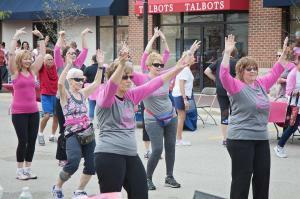 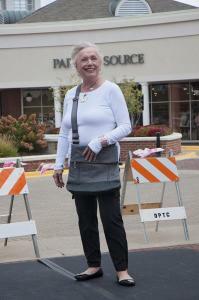 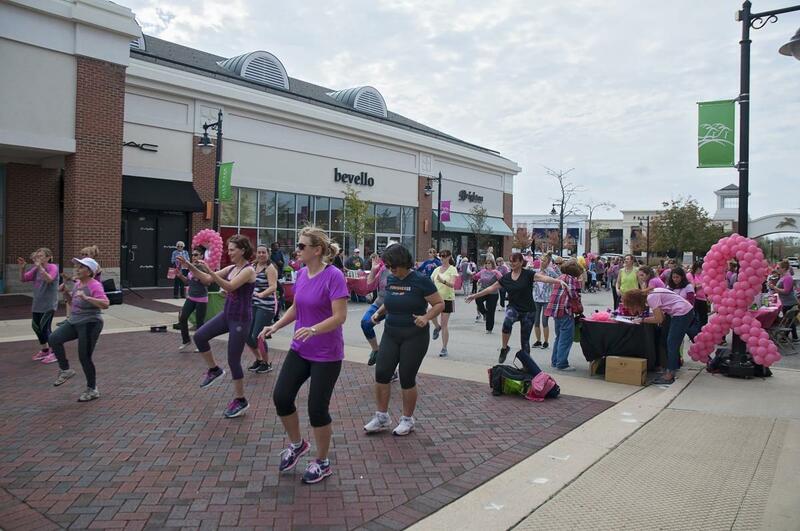 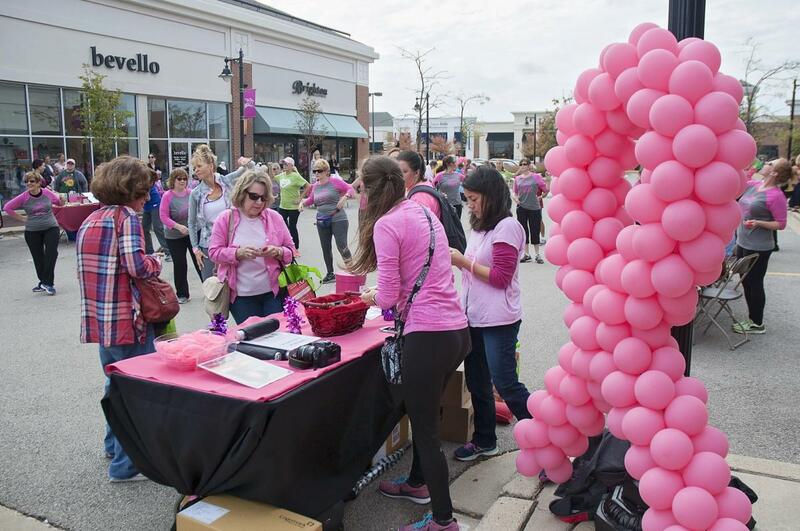 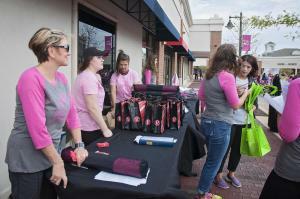 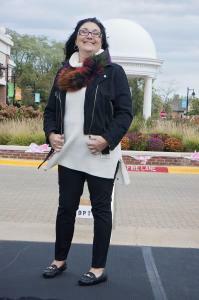 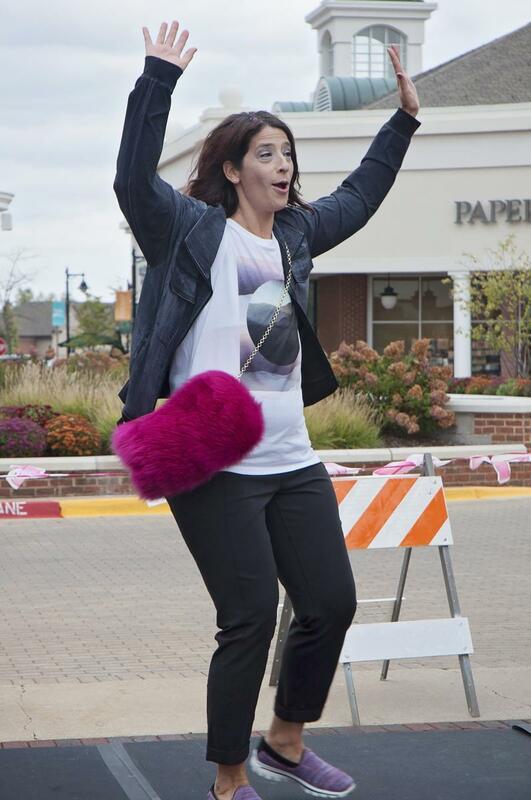 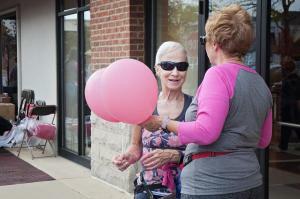 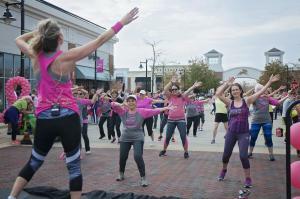 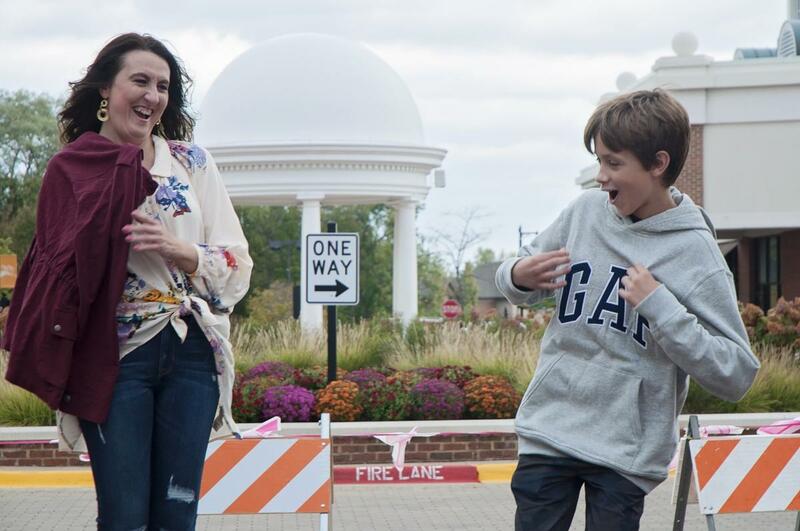 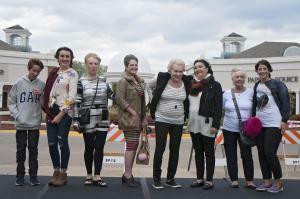 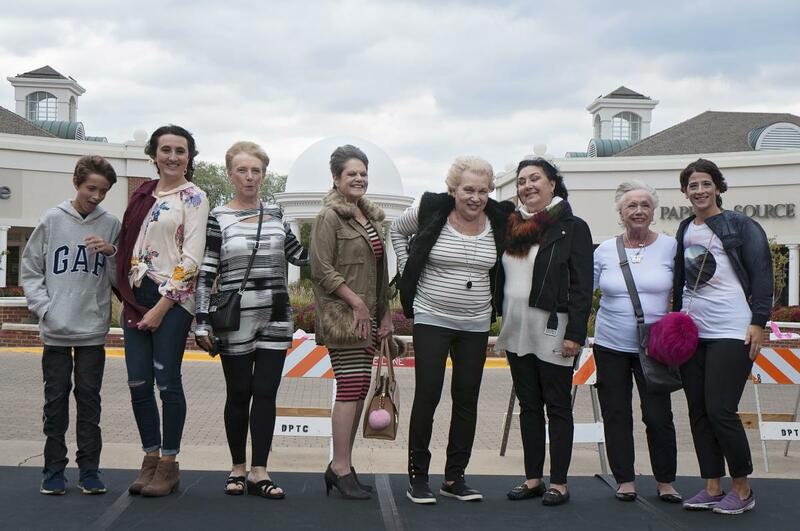 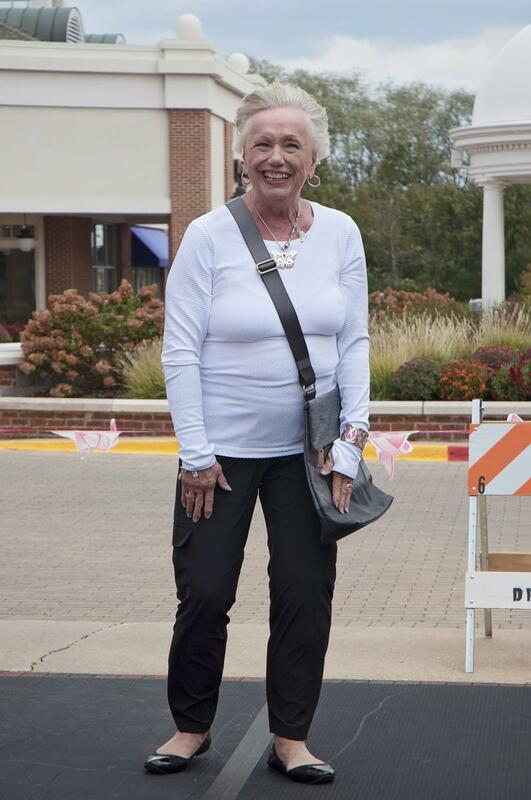 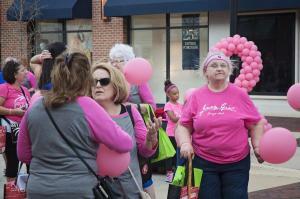 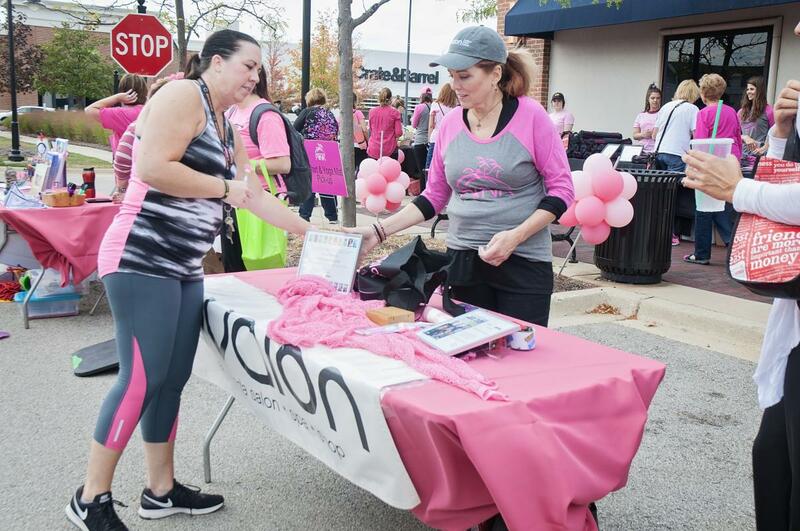 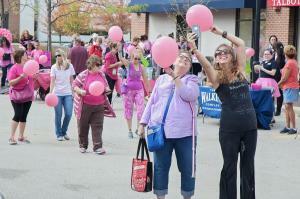 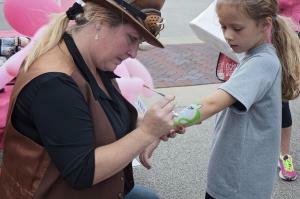 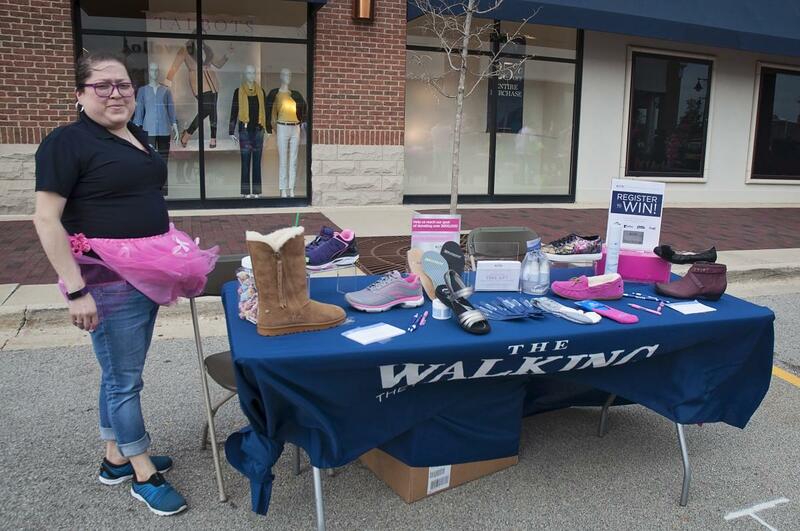 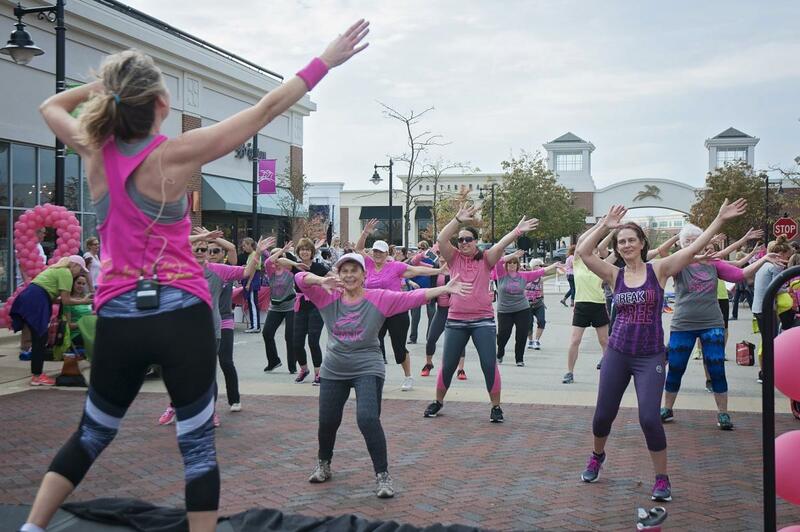 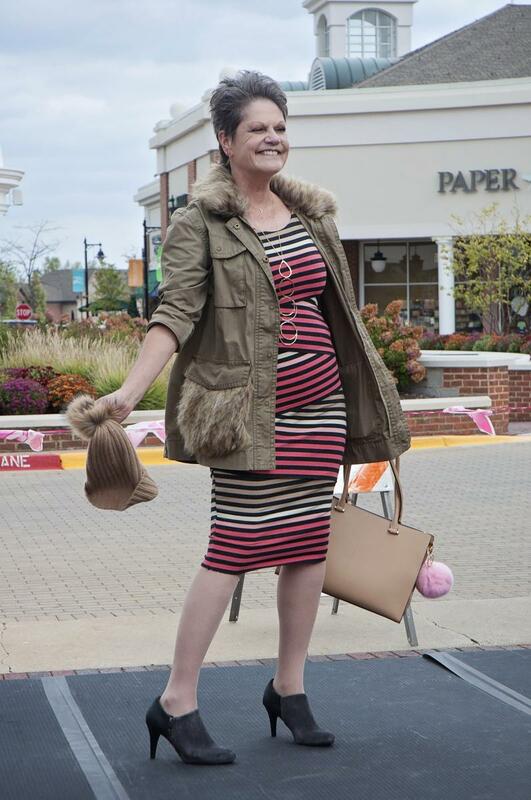 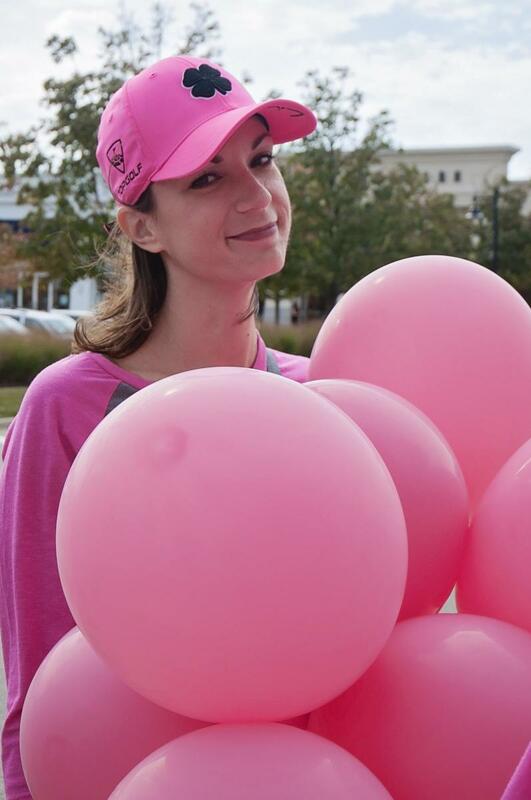 Over 100 guests came out to Deer Park Town Center to help the fight against breast cancer. 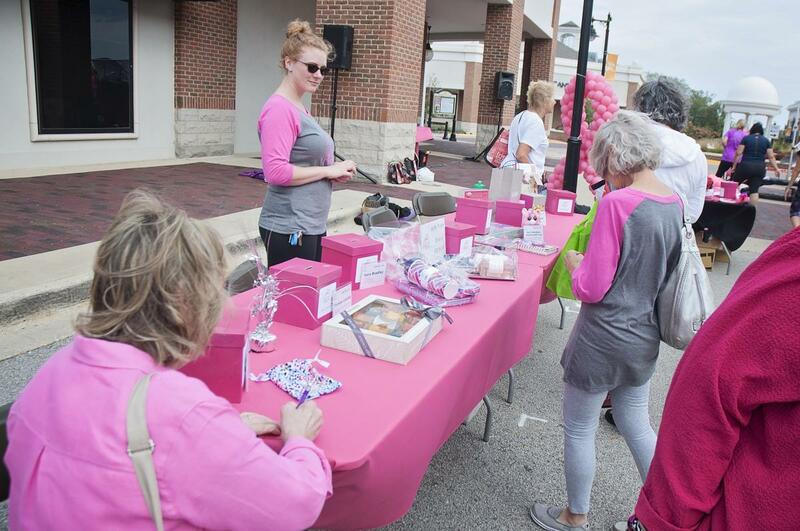 With support from our guests and sponsors, we raised over $2,600 for Northwest Community Hospital Foundation’s Breast Center! 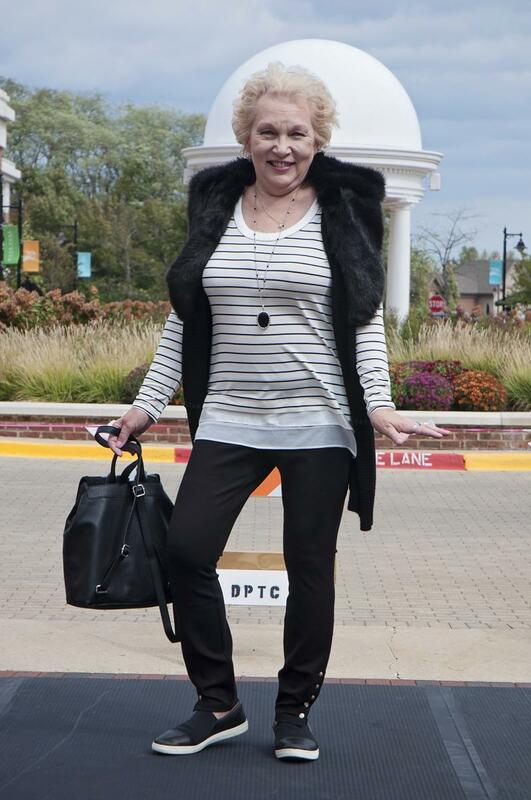 Guests were able to enjoy several activities, including: Yoga, Survivors Fashion Show, Balloon Release, and more. 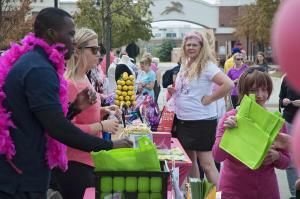 Join us next year!